If you have a work-related injury, you have probably been wondering how you can be compensated for your injury and losses. When you begin pursuing this, you may have read a bit about personal injury and workers’ compensation. It can be confusing because while both personal injury claims and workers’ compensation claims are intended to compensate the injured, they are different legal claims in some very important ways. One of the main differences between a workers’ compensation claim and a personal injury claim or lawsuit relates to fault. A personal injury claim is based on fault. Who is liable for causing an accident that led to your injuries is at the very center of a personal injury claim. Once the at-fault party is determined, you know who you can pursue for recovering compensation for your injuries. In a workers’ compensation claim, fault is not an issue. With very limited exceptions, an employee who is injured on the job has the right to access workers’ compensation benefits. There is no need to prove that your boss or co-workers did something wrong or were negligent leading to you sustaining your injury. Workers’ compensation is intended to protect employees injured on the job no matter how or why they were injured on the job. Depending on the circumstances, you may be eligible to file a workers’ compensation claim or a personal injury claim. It is important to note, however, that you will not be able to sue your employer or co-workers. There are extremely limited exceptions to this rule. 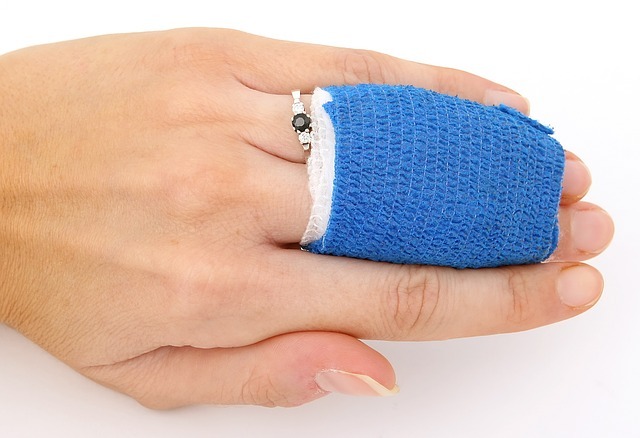 Workers’ compensation benefits ensure compensation for injured employees despite fault. It functions as a type of insurance. The tradeoff to this type of assurance of compensation if you are injured on the job is that it protects your employer from getting sued. Even after highlighting the main differences between a workers’ compensation claim and a personal injury claim, you probably have many more questions about pursuing a monetary recovery for your on the job injury. Our knowledgeable construction accident attorneys are here to answer those questions and make sure you are pursuing the best avenue for recovering compensation. These types of decisions can have serious implications for your financial future and well being. Contact us today and get the answers you need. Previous Previous post: Is The Employer Covered When An Employee Attacks A Customer?